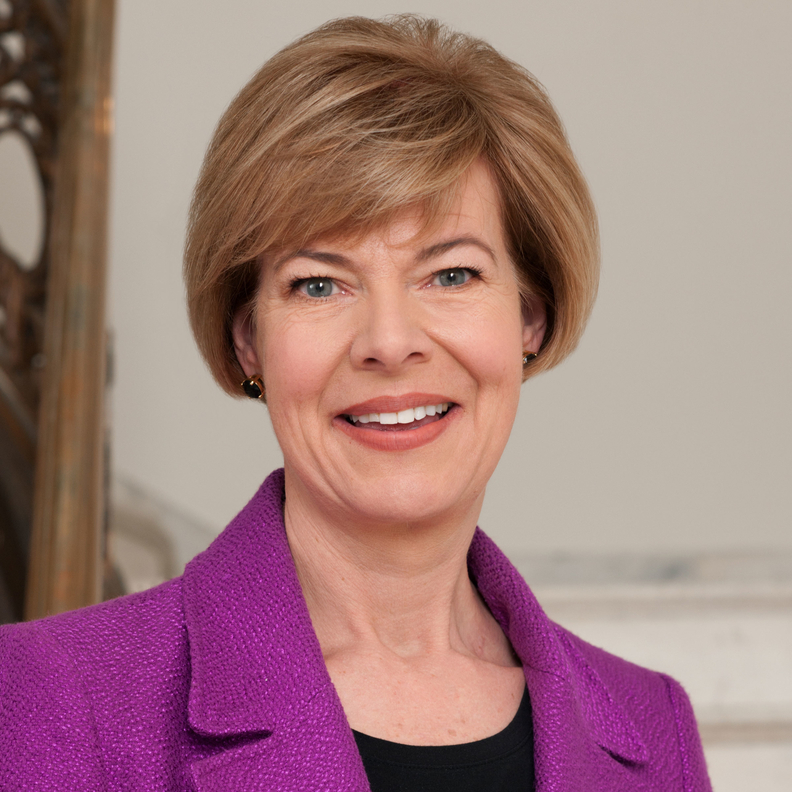 Democratic Sen. Tammy Baldwin is making moves that could force Congress to vote on rolling back the Trump administration's expansion of so-called short-term, limited-duration insurance plans. The first-term Wisconsin senator plans to file a discharge petition Wednesday, a procedural step that enables Congress to overturn administrative actions with a simple majority in two chambers. Baldwin, who faces a tough re-election race this cycle, announced she has secured 30 Democratic co-sponsors for her resolution and will file the petition to rescind regulation that has come under heavy criticism from insurers in the Affordable Care Act exchanges and some state insurance commissioners. Baldwin has spoken with Republican Sens. Susan Collins of Maine and Shelley Moore Capito of West Virginia about potential support for the petition and plans to talk to Sen. Lisa Murkowski (R-Alaska) as well, according to her staff. Senate Democrats said earlier this month they would try to force an upper chamber vote on the short-term plan rule that allows people to renew limited coverage for up to three years. "The Trump administration is rewriting the rules on guaranteed healthcare protections that millions of Americans depend on," Baldwin said. "They are moving forward on an expansion of junk insurance plans that can deny coverage to people with pre-existing conditions and don't have to cover essential services like prescription drugs, emergency room visits and maternity care." Baldwin's action comes as Democrats are increasingly pushing healthcare as their key issue for November's midterm elections. However, it is largely symbolic. Even if Baldwin secures the support of at least two Senate Republicans, the petition would need 218 votes in the GOP-controlled House. Republican leaders have coalesced in support of the Trump administration's rule as an individual market alternative for people who don't want exchange coverage or who don't get subsidies. But industry has come out in strong opposition to expanding these plans. Baldwin in her announcement of the petition quoted Los Angeles Times analysis that found 335 out of the 340 comments from healthcare groups criticized the rule when it was proposed. The Blue Cross and Blue Shield Association has been especially critical. Justine Handelman, the association's senior vice president for policy and representation, warned of potential "harm to consumers" from the broader availability of "slimmed-down policies that do not provide comprehensive coverage." States have also started to take action to curb these plans themselves. Maryland has passed a bill to limit enrollment to three months, and Washington Insurance Commissioner Mike Kreidler has proposed a similar restriction.